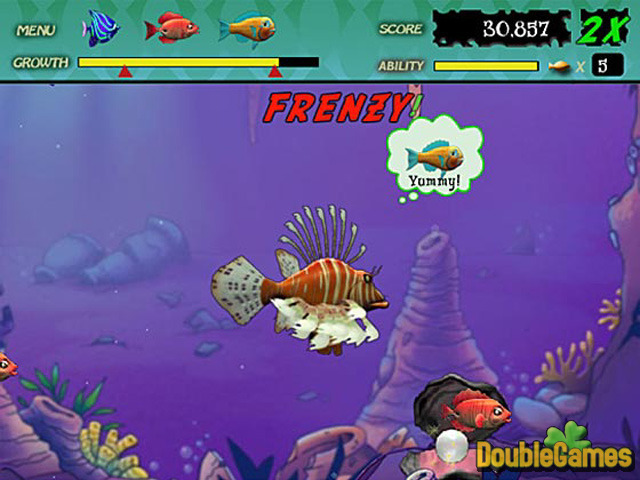 Feeding Frenzy is a competition in the deep sea,where victory will be after the biggest one! Swim your way from dangerless reefs into depth of the open ocean, trying to become the element number 1 of the food chain. 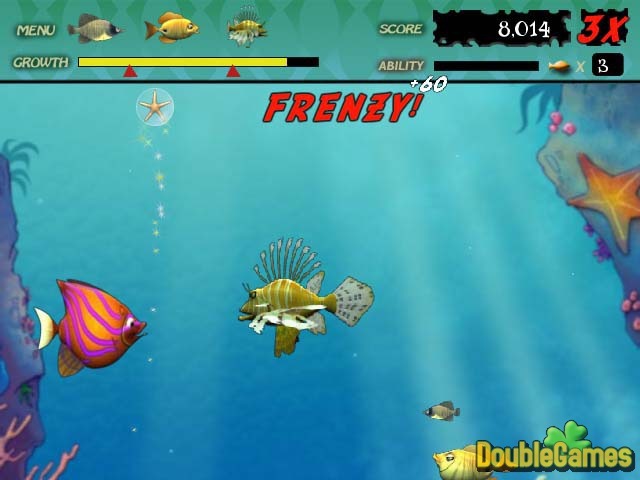 Do you dare to find great amount of food to grow big enough to challenge the Shark King! 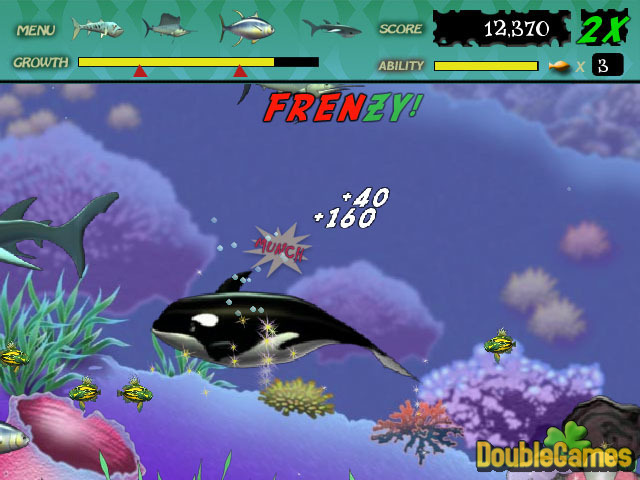 Title - Feeding Frenzy Game Download for PC Description - Get more about Feeding Frenzy, a Arcade & Action game created by Sprout Games. Can you eat enough to get big enough to face down the Shark King?